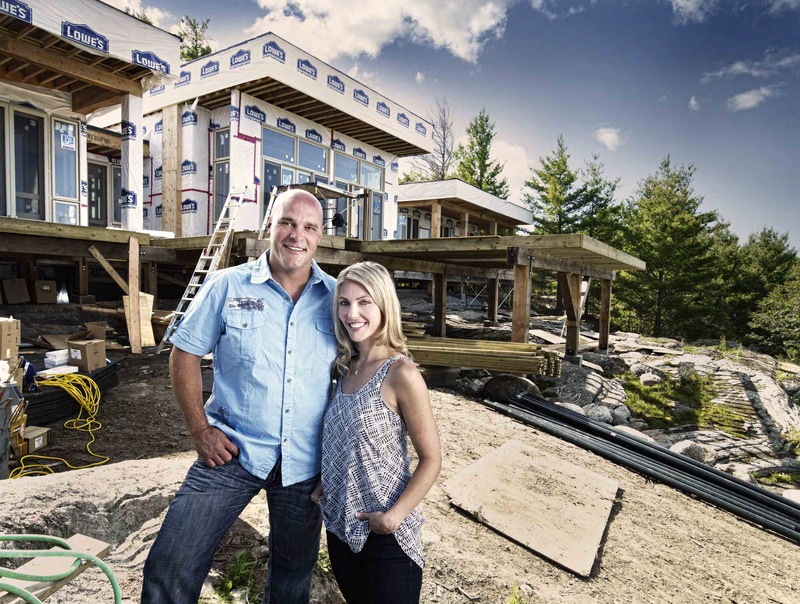 The successful global franchise and ratings record-breaker HOUSE OF BRYAN, has Bryan and his family struggle to build the dream house so it’s no surprise that HOUSE OF BRYAN: ON THE ROCKS sees Bryan Baeumler at it again! But this time he’s building the ultimate vacation home – literally from the rocks up. 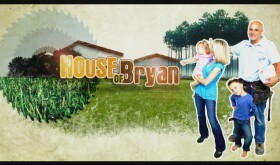 He may be the owner of a successful construction company but building a 4,000 square foot state-of-the-art island villa from scratch wonít be the only thing on Bryan’s mind. 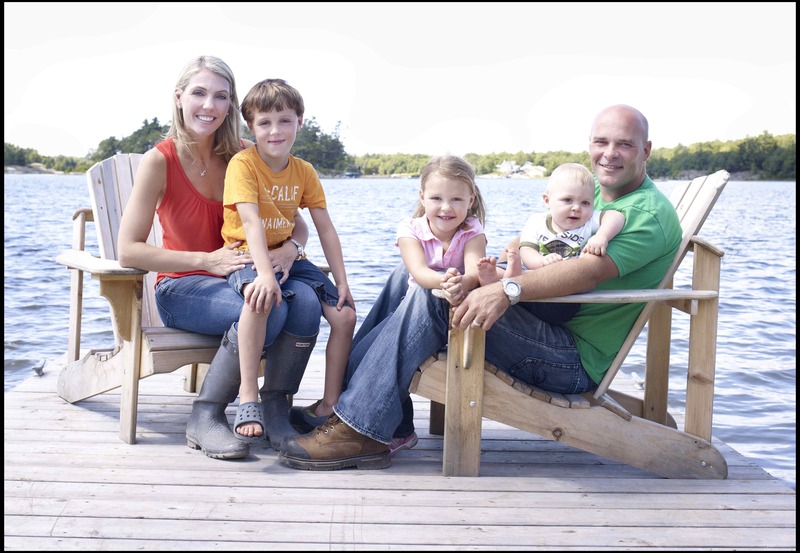 His wife Sarah has given him only four short months to buy property, build their new city getaway from the ground up and finish mounting the last painting on their dream summer home – or else. 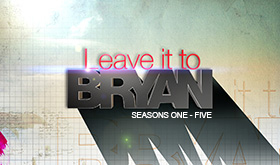 From barging in supplies, to keeping a handle on his team, Bryan’s challenges hit an all-new high. And with a newborn boy, Bryan will have to do some fancy footwork to juggle the demands of work, family and play. Watch the financial, emotional and physical stress that mounts from week to week and how Bryan manages to keep it all together as his dream summer home becomes a reality.